Do Property Managers Discriminate Against Applicants? 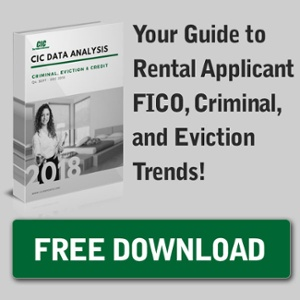 I have been in a discussion during the past week about how to choose a company to provide tenant screening. I was conversing with several industry professionals on the matter and while we didn’t always see eye to eye, there were absolutely some common beliefs and great recommendations on what to look for. Here are some of the hot topics we focused on for making certain you find the best option as well as reasoning for being so cautious.